'Not In My Write Mind' features trials and tales from my quest to go from a mediocre writer to a published mediocre writer. Please feel free to share in my struggle and laugh at my pain. As my day in the Human Echoes Podcast Writer's Arena edges closer, I have finally begun to construct my story. There are a few key elements, both large and small, that will go into creating my masterpiece and/or polishing this turd. I tend to write a lot at Starbucks. Yes, I know that makes me sound like a douchey walking cliche, but they do have great coffee. They also provide a place where I can shut off the rest of the world without feeling badly about it. When I write at home, I tend to shut out my wonderful wife Karen and our three very needy dogs. I can get very prickly when Karen dares to do such things as ask me how my day was or if I feel like going out for dinner. This makes me feel like a worse person than I already am. At Starbucks, however, I don't mind shutting out the hipsters, weird old dudes, or other wannabe writers like myself. Music can be a great help for pushing you through a small creative slump. The particular effectiveness of various musical genres, however, tends to vary greatly from person to person (I came up with the idea for my current story when 'California Love' by 2pac came up on Pandora, for what it's worth). -Two Steps from Hell. Composers of incredibly epic orchestral music that you have probably heard in a million different movie trailers. Below is one of my favorites. - Sam Cardon, specifically his work on the movie The Work and the Glory: American Zion. It's a pro-Mormon movie about Joseph Smith...so yeah, not something I expected to ever watch or enjoy. But a student of mine had a role in it and their family asked me to attend the premiere with them. Not only was the film surprisingly good, but the quick track below caught my attention and led me to listen to more of Cardon's work. 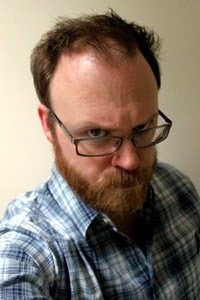 Anyone who knows me is well aware that I am a HUGE fan of author Chuck Wendig. Not only do I absolutely love his work, but he is constantly dispensing valuable writing advice in various books, his Twitter account, and his blog, Terribleminds.com. 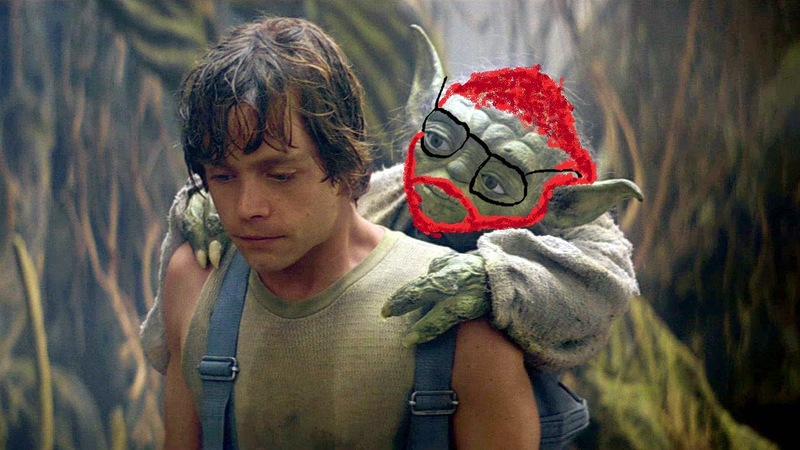 In essence, Chuck Wendig is my writing Yoda. "Excuses for not finishing your work, you must stop making." Your work must have a theme. I know that seems simple, but you'd be surprised how much stuff we watch or read doesn't have any real theme at all. It's just a bunch of actions scenes smashed together. If you want your writing to be something that people actually remember, it needs to have a primary message or idea behind plot and characters. It can be subtle or at the very forefront of the story. It can develop as you work on the tale or it can be your starting point. But it absolutely must be there. Reaching the end of the universe (which is the story prompt for this battle in The Writer's Arena) is rife with good thematic material, so that shouldn't be a problem. Your story should constantly have the reader asking 'And then what happened?' as they move from scene to scene. The 'end of the universe' presents a small problem since it's 'the end' and all, but I think I'll be able to manage it. There's lots more good stuff to learn from Mr. Wendig (especially on character creation), but all this talk about writing stories has me actually wanting to...you know...write a story. Go check out his words of wisdom for yourself; you'll thank me when you're done in a few months. As for me, it's time to crank up the music and get this story crackin'. kill me for my horrible MS Paint skills. To get updates on when new articles or podcasts are published (and occasional random musings) 'Like' the official RamblingBeachCat.com Facebook page. Every time someone does, I get one step closer to breaking down and purchasing Photoshop.